Here is the very first trailer of much awaited film of the year - John Wick 3. Parabellum is the new title for the John Wick Sequel which is upcoming neo-noir action thriller directed by Chad Stahelski. 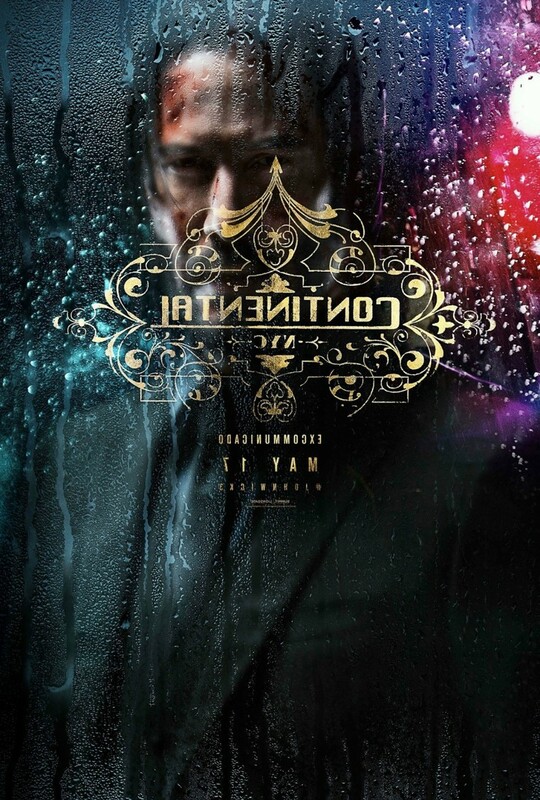 Previously, Loinsgate released a motion poster and a 20 second teaser but now we have a full trailer which has a lot of action and a 14 million dollar bounty on John Wick. The trailer picks up the ending of John Wick 2 and running and killing around New York before other assassin kill him. Laurence Fishburne and Ian McShane reprising their role as the Bowery King and Winston. New cast includes Halle Berry as Sofia and Jason Mantzoukas is ready to make his franchise debut. 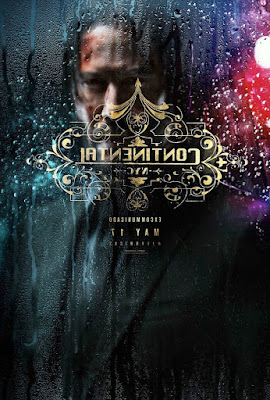 John Wick: Chapter 3 — Parabellum will hit theaters on May 17, 2019.